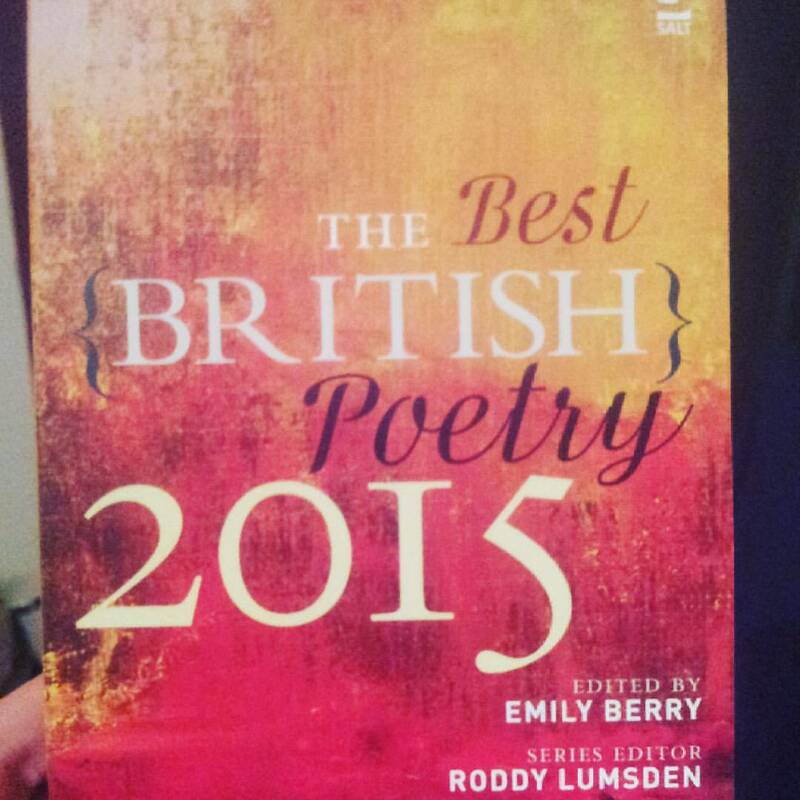 Have a poem in Best British Poetry 2015. Inspired by Alan Watts and the earth. 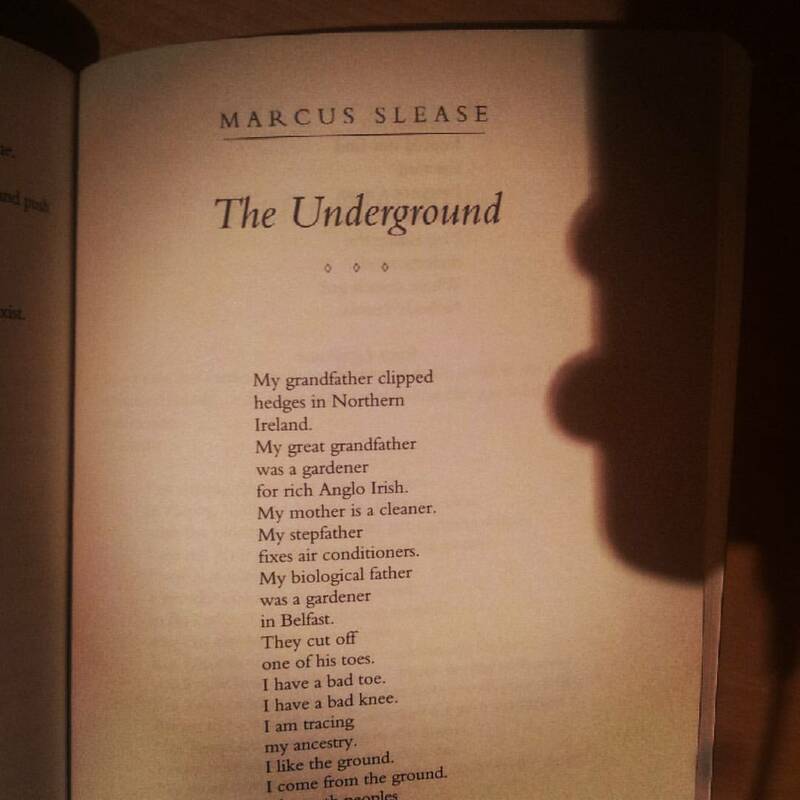 It’s called “The Underground.” Originally published in Lighthouse magazine. So deserved! Makes me feel real good . . . for I am a believer!